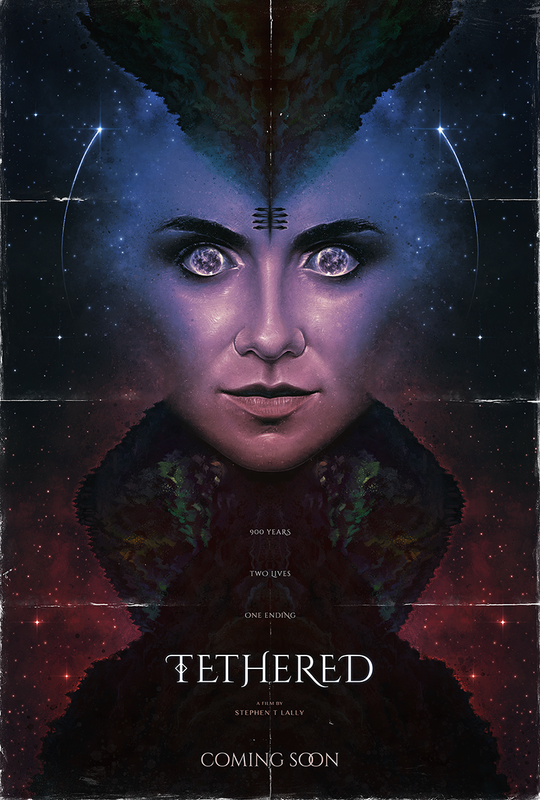 A love letter to Irish mythology with a feminist twist, short film TETHERED is an intriguing project currently seeking crowdfunding. takes a look at two different women harshly punished for being young. TETHERED is a dark, bittersweet and supernatural Irish fantasy film that promises to explore the power of folklore, family and friendship. The short is inspired by Irish mythology and our nation’s traditions of storytelling, as well as serving as an homage to 1980s genre films like Poltergeist, Cocoon, Labyrinth and The Watcher in the Woods – but all with a stridently feminist twist.